A Live & Online Workshop helping you master the human journey and create a life of joy, meaning & certainty. 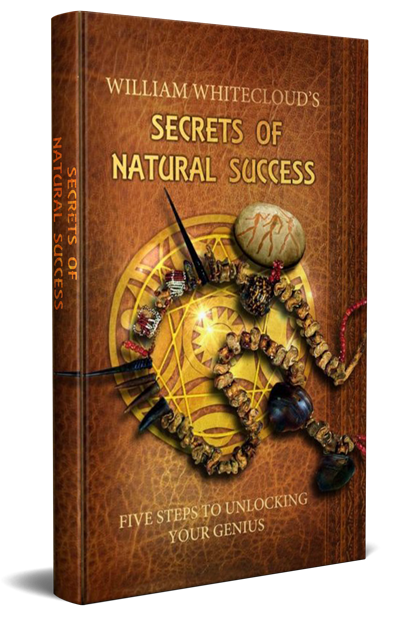 The Secrets Of Natural Success; Five Steps to Unlocking Your Genius’ is unlike any self-transformation book you have ever read. Natural Success is predicated on the idea that we all have Genius, a metaphysical force within us that works outside the limitations of time and space and our rational senses to support us in living life as an expression of our highest potential. It is quite a magical notion, and therefore one that I am very comfortable with. My association with Magic goes way back. I was born in a small African country called Swaziland, where my parents were carving a 35,000 acre sugar and citrus estate out of virgin bushland. 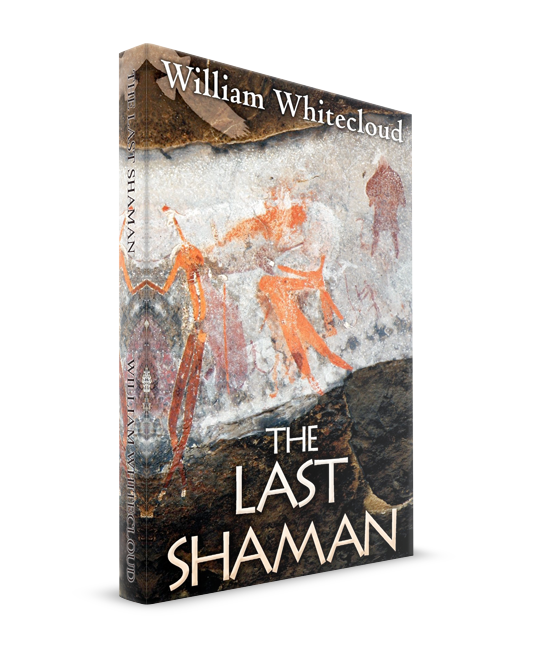 Growing up in such a wild and remote part of the world was to influence my character and personality in many ways, but the most enduring effect that time had on me came from being immersed in the supernatural worldview of the tribes people around me. I seemed to live in an enchanted world where a host of entities and elemental forces wrestled each other for control over the fate of every living thing. Life for me was an endless romp in the Garden of Eden, until I was eight years old, when I was packed off to a succession of Christian orientated boarding schools in the colonial education system. It was forcefully impressed on me that my free spirited nature and heathen superstitions were of no value to the socio-economic machine I was being conditioned to fit into. Ten years later I left school, cured of my innocence and wonder, and thoroughly convinced I had no choice but to find my place within the rational order of Western civilization. But my heart was never in it. I was a conscript, not a volunteer. My first real job was working for a South African commodity trading company, where my indoctrination into the perception of capital as the prime mover behind life was sealed. In 1983 I immigrated to Australia and switched from trading physical commodities to speculating on global financial money markets. Ironically, my trading mentor in Australia was a highly successful analyst and trader given to using profoundly esoteric methods for predicting market movements. Having my eyes opened to the supernatural phenomena that held sway over these giant markets re-ignited my childhood fascination of hidden forces at play in the world. Yet this window into the mystical nature of the universe did nothing to free me from my disillusionment with an existence that seemed designed solely to fulfill societal expectations. In quick succession I developed substance abuse problems, lost all my money, my marriage broke down, and I was diagnosed with a supposedly incurable life threatening illness. With my life at rock bottom, my attention turned from merely observing phenomenon at work outside of myself to seeking ways in which I could practically apply magic to create what I truly wanted: a life rich in health, wealth, love and creative expression. This search brought me into contact with the alchemical principles of Hermetic Philosophy and the ideas of Robert Fritz, founder of Technologies For Creating. Both modalities pointed to the premise that we subconsciously create our own reality and that there is a way in which we can direct the subconscious mind to create the reality we choose. As I delved into these superbly effective principles for reconnecting with and manifesting what is truly important to the human spirit, I made the most startling discovery: that the sad story I just told you about myself was just that – a story. It all really did happen, but it was simply the unfolding of a script I myself had written. Thankfully, this was not the sum total of my revelation. I also discovered that I could make up a new story, one that reflected my true potential. Watching every area of my life rapidly healing and prospering, as I applied my new understanding, confirmed to me what I had believed as a child. Life is magic. 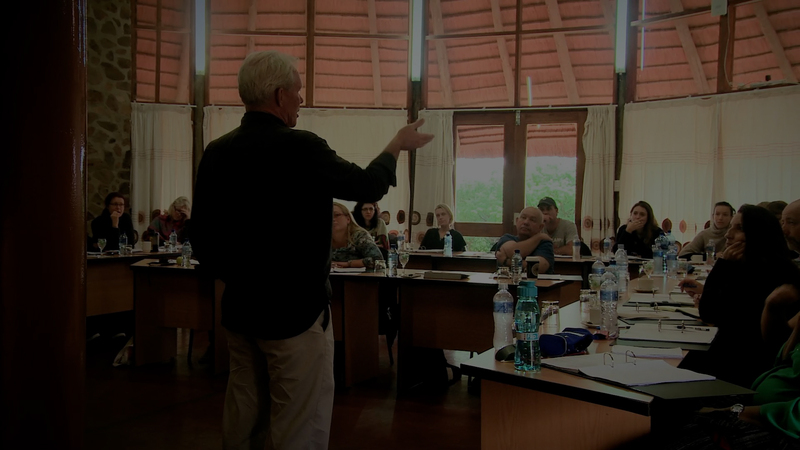 In 1996, inspired by the momentum of my own self-transformation, I founded a program called Living From Greatness, a personalized course dedicated to empowering participants in discovering and living their authentic nature and potential. While continuing to be involved in the LFG program, and more lately the Natural Success project, I have also worked one on one with thousands of people, coaching them in bringing their dreams into reality. 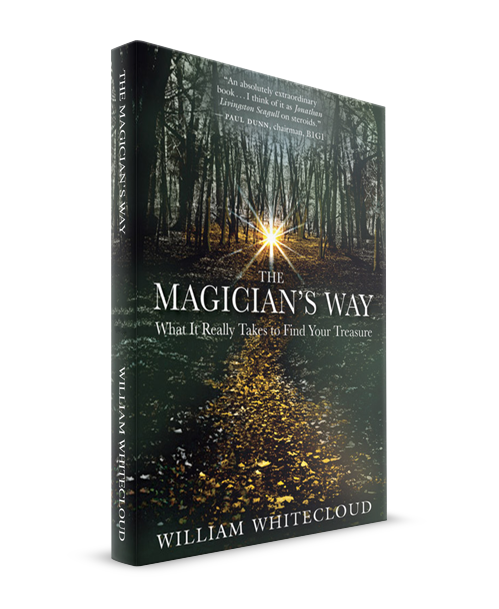 My twenty-year search to discern the essence of what it takes for people to connect with and live effortlessly from their creative spirit forms the basis of my two books, The Magician’s Way and The Last Shaman. 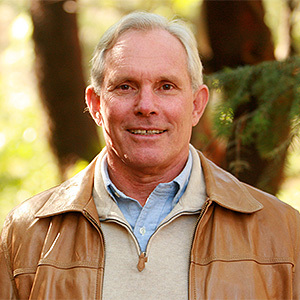 I now live in Santa Monica, California, where I devote my time to teaching Natural Success, writing books and scripts, enjoying my family and letting life unfold by magic. This was my first book which really opened up the 7 secrets to being able to be the alchemist for your own life and bring to manifest the gold of your heart into your world.